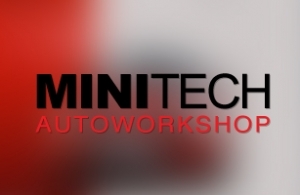 Minitech is a modern garage which offers full range of authorised service for Mini cars. It is a specialized workshop of tuning Mini cars, with many years of experience. Intros.gr designed & developed a fully dynamic website using Joomla 2.5 for Minitech! We tried to include all the infomation needed as well as photos from the premises and projects undertaken. In addition we created their Fan Page at Facebook for their social presence. Intros.gr can turn any business idea to a well designed and fully functional website. Do not hesitate to request a quote for the design or redesign and developement of your web presence, or to contact us for any questions.